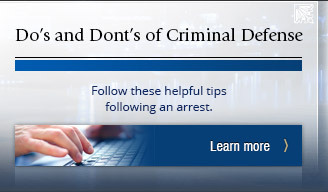 Are you currently facing criminal accusations for a misdemeanor or felony crime? 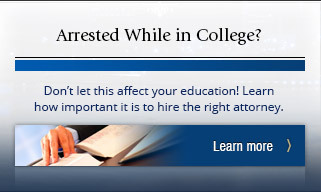 Have you or a loved one been injured? At our Pittburgh criminal defense and personal injury law firm we know that likely you are experiencing a feeling of uncertainty about the future and it is our goal to help ease some of the burden. 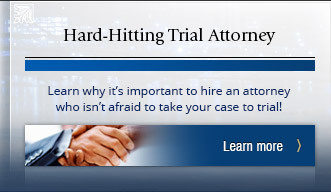 Allow our skilled Pittsburgh criminal defense and personal injury attorneys to create a solid strategy on your behalf so that you have the best chance at a successful case. 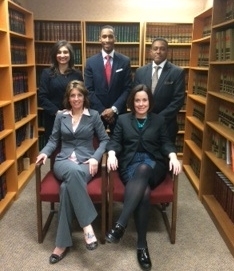 Blaine Jones Law, LLC has handled over 10,000 cases. With his aggressive approach towards each case, you can rest assured that he will do everything that he can to find every piece of evidence and witness to help create a beneficial outcome Please do not hesitate to contact our Pittsburgh criminal defense and personal injury law firm today to learn more about what we can do for your case. 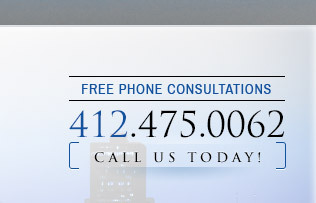 OUR EXPERIENCED PITTSBURGH CRIMINAL DEFENSE LEGAL TEAM WILL FIGHT TO PROTECT YOUR RIGHTS!